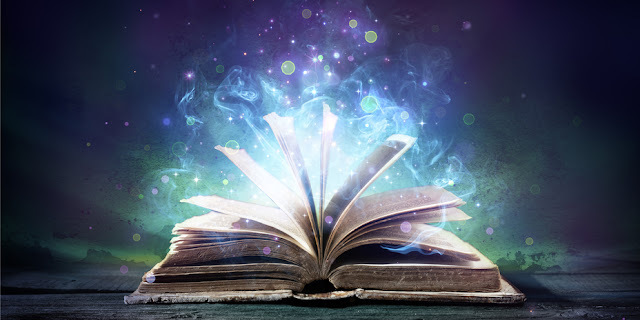 Your spiritual life is personal, yet most spiritual books share a common theme—we are all connected. Immerse yourself in these books to live with a greater sense of community, to uplift your spirit, and to get a sense of mind-body integration. These nine favorite spiritual works are like a retreat for your mind and soul. 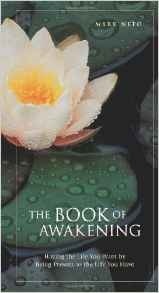 The Book of Awakening is filled with poignant insights from Mark Nepo, a philosopher, poet and cancer survivor. His mini wisdom lessons show the value of appreciating every precious detail of life. Keep this book within arm’s reach to get your daily dose of inspiration. 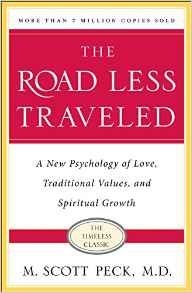 Our spiritual evolution is a long and difficult life journey of self-awareness and personal growth, according to this classic by the late M. Scott Peck, M.D. The book weaves together psychotherapy, religion and science to provide a practical approach for living with a higher understanding of ourselves and the role love plays in our lives. “To proceed very far through the desert, you must be willing to meet existential suffering and work it through. In order to do this, the attitude toward pain has to change. 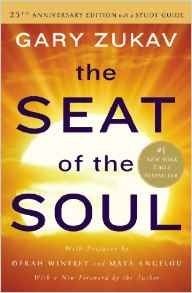 This happens when we accept the fact that everything that happens to us has been designed for our spiritual growth.”—M. Scott Peck, M.D. 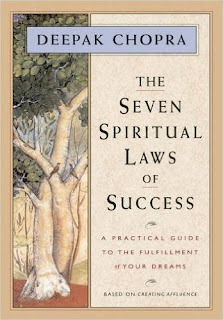 The Seven Spiritual Laws of Success is an exploration of how to spiritually nurture yourself and your family through giving back, expressing gratitude, enjoying the journey of life and realizing you are here for a reason. With the whirlwind pace of life, its easy to lose touch with the peace that surrounds us at every moment. World-renowned Zen master and spiritual leader Thich Nhat Hanh explains how we can experience deep feelings of joy and completeness with our next aware breath and our next smile. 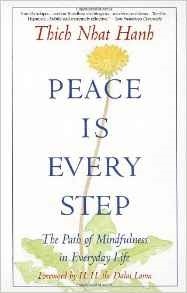 Filled with anecdotes, the book teaches the reader to bring awareness to the body, mind and whole life through conscious breathing. Psychiatrist Howard Cutler sits down with the Dalai Lama to ask him life’s deepest questions in The Art of Happiness: A Handbook for Living. Learn the answers to timeless questions such as: Why are so many people unhappy? and Why is there so much suffering in the world? 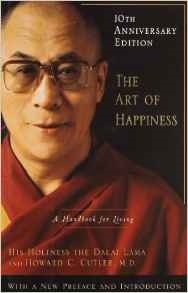 The Art of Happiness shows us that having a philosophy of compassion and a disciplined mind can lead us to happiness, and that a happy life requires study and practice. 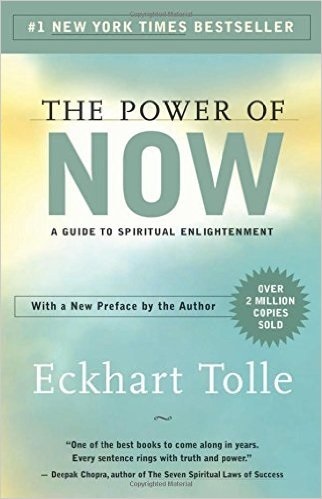 The Power of Now shows the freedom and joy of a life lived in the now, where you don’t dwell on our mistakes and choose consciously to learn from them instead. 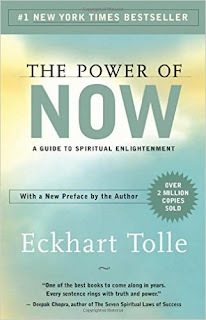 Eckhart Tolle writes that the enemy of enlightenment can be your mind and the role you play in creating your own pain. Learn how to transcend your ego-based state of consciousness (essential to personal happiness) and follow a path to a more fulfilling existence. Ego and power can get us off track, but tapping into our authentic power aligns us spiritually. Author Gary Zukav shows the danger in the pursuit of external power and how it produces conflict in our personal lives, communities and in our world. The book explains that we are all on a spiritual journey and that if we wish to, can purposefully infuse our lives with meaning. 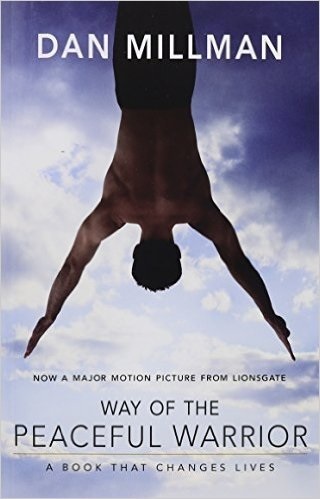 An international bestseller, Way of the Peaceful Warrior is the story of Dan Millman, a champion gymnast at the University of California at Berkeley with a mysterious 96-year-old mentor names Socrates whom he meets at an all-night gas station. Through Dan’s daily metaphysical experiences he discovers new ways to see the world and how to live fully. 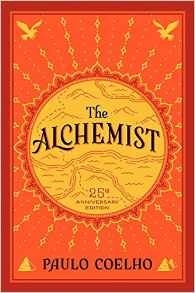 The Alchemist, a mystical tale about Santiago, an Andalusian shepherd boy who longs to travel in search of worldly treasure, is a lesson in how to listen to your own heart in order to become self-aware. Read the signs along life’s path, the book expounds, and become self-empowered to follow your dreams. This post was republished from www.livehappy.com You can find the original post here.